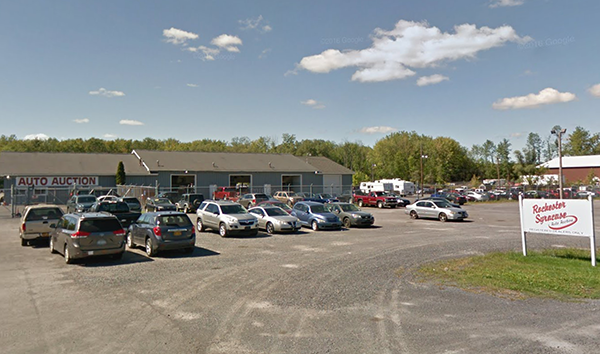 Since 1982, Rochester Syracuse Auto Auction has become Upstate New York’s most- recognized and fastest-growing dealer auctions specialized in new and used car dealer vehicles as well as fleet-lease, daily rental, and financial returns. The auction is conveniently located off the New York State Thruway exit 41. The four-lane auction boasts hundreds of units run through its four lanes each Thursday evening beginning at 5 p.m. All lanes are broadcast via EDGE Pipeline and the slae is affiliated with ove.com and SmartAuction. It has a full reconditioning center.